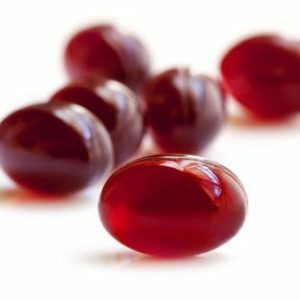 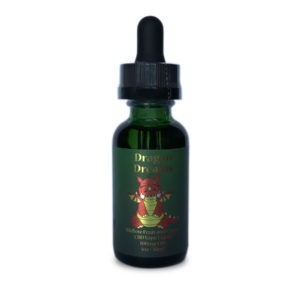 Taste’s great on its own, or added to the e-juice you currently use. 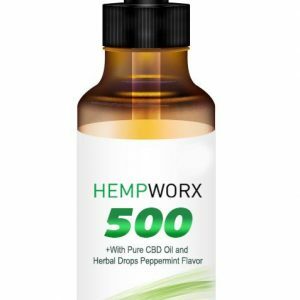 We offer three different strengths; 100mg, 250mg and 500mg, enabling you to pick your desired potency. 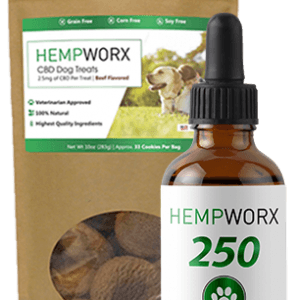 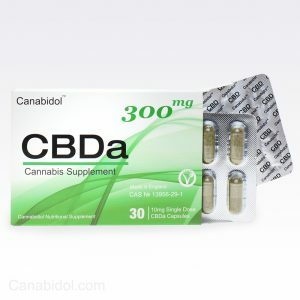 We would always recommend starting from the lowest dosage of CBD, and working your way up until you find the optimum strength and dosage that works for you as an individual. 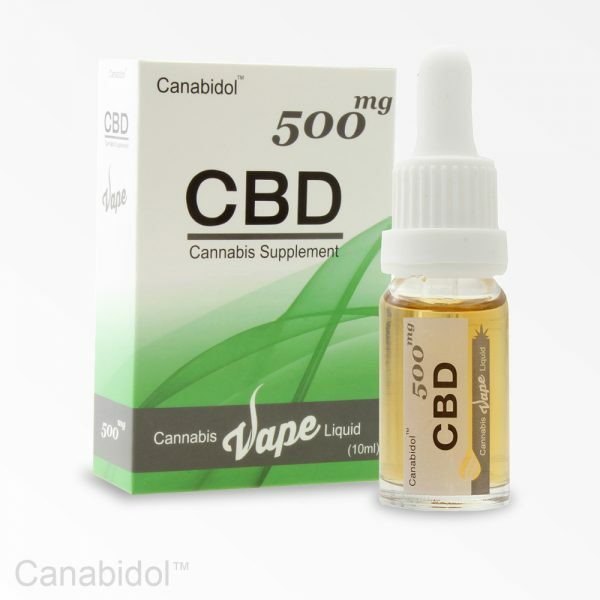 Canabidol™ CBD Vape Liquid has been created using Cannabidiol (CBD) isolate. 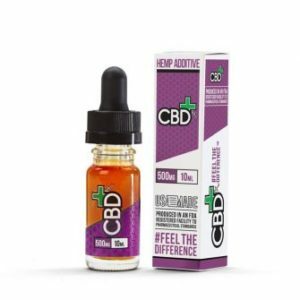 CBD isolate is an all-natural cannabinoid supplement made from refined hemp oil, all the unwanted plant extracts and waxes (found in full CBD extracts) have been removed. 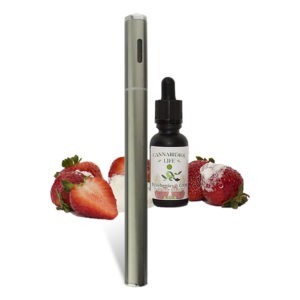 Making sure all you get is a smooth CBD vape and taste. 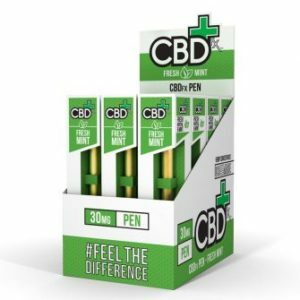 We have created the perfect Canabidol™ CBD Vape Liquid. 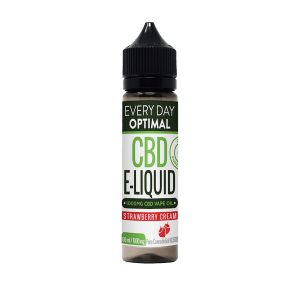 We have made sure the liquid doesn’t have the harsh, overly earthly taste associated with the vast majority of other CBD vape liquids available on the market today. Our industry leading CBD vape liquid represents great value for money, in addition to this we provide lab reports for each batch produced in the interest of complete transparency for our valued customers. 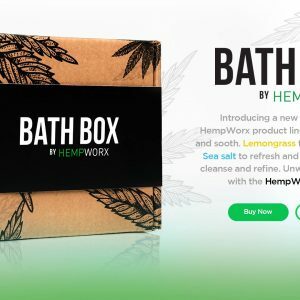 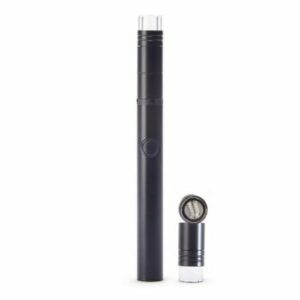 Vaping is one of the most popular ways to consume CBD and the vaping industry is rapidly growing.